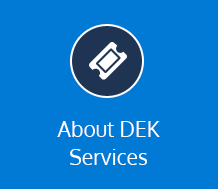 DEK Consulting Services has the answers. Do you work with small businesses in addition to large museums, zoos, and the like? Absolutely. Over the years, we’ve come to be known as specialists in the attraction-site/family entertainment center industry and have partnered with some of the largest locations in the country. But we have a long history of (and passion for) working with small businesses and organizations and love to help companies of all sizes and budgets. How is DEK different from other training programs? We offer far more customization than standard training companies. 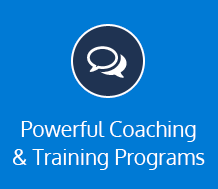 Our signature programs, Powerful Coaching© and Creating Value™, are tailored to reflect each client’s objectives and maximize effectiveness for every participant. If your goals are unclear, no worries. 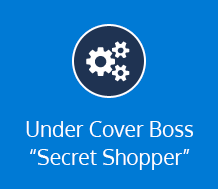 We’ll help you define them through evaluation, rich data, and/or our Under Cover Boss service. What makes DEK’s training delivery so effective? Aside from customization, creative presentations, and interactive classes, another key difference is the personalized follow-up coaching that happens upon completion of every training program. Coaching begins when we deliver programs on site and continues remotely so skills become more fully developed and your success is sustained after we’re gone. 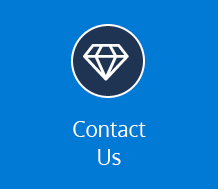 Once we ascertain your goals and needs, we quote a fixed fee. You’ll never be hit with surprise charges or hidden add-ons. Initial consultations are always free, and we work with all-size budgets. While we’re headquartered in the greater New York City area and have a strong presence in the tri-state region, our clients are located all over the country—from Manhattan to Cleveland to San Diego. Have other questions? We’re here to answer them. Contact us now. Have Questions? Call us for your free consultation.